The economic literature considers voters quasi-rational agents that care about maximizing their individual welfare when deciding on who to vote for. Voters believe that, once a politician is elected, his or her characteristics will affect policy outcomes and consequently their private welfare. To assess whether mayors’ characteristics influence municipalities’ financial performance, I use a dataset composed of 278 Portuguese mainland municipalities from 2003 to 2016. I find that mayors’ age, education, occupation, and tenure influence the level of public investment, tax revenues, debt, and budget balances. Although most of the Portuguese voters only consider candidates’ political affiliation when deciding on who to vote for, my estimates do not show any significant impact of this characteristic on the financial indicators analyzed. 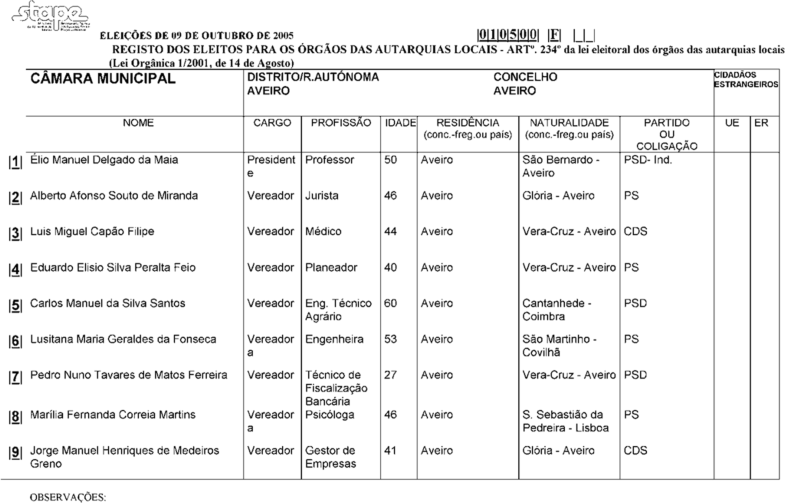 Therefore, these results question the way Portuguese vote by arguing that, when voting for local government representatives, they should care about other characteristics among candidates besides their political affiliation. The online version of this article ( https://doi.org/10.1007/s10258-019-00158-z) contains supplementary material, which is available to authorized users. I would like to acknowledge my supervisor at Tilburg University, Louis Raes, as I am gratefully indebted for his valuable guidance. 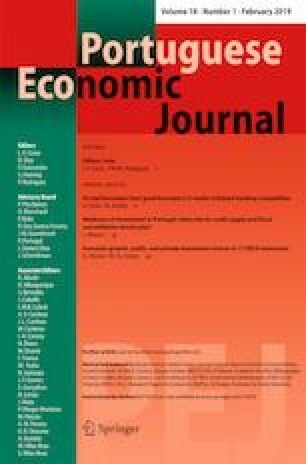 The article also benefited from insightful comments from Ana Sofia Pessoa, Filipe Correia, Francisco Veiga, Linda Veiga, Raffaella Santolini, Vasco Santos, two anonymous referees, the editor Paulo Guimarães, and participants of the 12th Annual Meeting of the Portuguese Economic Journal. Any remaining errors are mine. The dependent variable is the log of tax revenues, defined in Table 1. See Tables 2 and 3 for detailed independent variables’ description. The sample is a 14 year panel containing 278 municipalities. Specifications (1) to (8) reports estimations based on the GLS methodology, random-effects model 1. The first 6 columns show the individual impact of each variable of interest on the dependent variable. Specification (7) corresponds to the same one presented in Table 5. Specification (8) is the same estimation without the variable for the education level which has approximately less 700 observations. All specifications include standard errors clustered at municipality level, heteroskedasticity and autocorrelation consistent which are reported in brackets. The constant was calculated but not reported. + Indicates statistical significance at 10%. ∗ Indicates statistical significance at 5%. ∗∗ Indicates statistical significance at 1%.